We want the Global Treasure Apps which are fun, interactive, clue-driven treasure trails around cultural and heritage sites all over the world. The on-location app deepens individual visitor experiences with audio and video content that engages and educates. For more information, visit the Global Treasure Apps website here. Global Treasure Apps are an incredibly versatile classroom tool that jumpstarts students into being active knowledge generators. The app is a great complement to classroom goals and the aims of the Curriculum. Trail creation teaches students critical thinking, narrative skills, and technical skills and puts them in charge of their own learning. The young people create and upload the photos, audio, video and location based questions for the treasure trails. 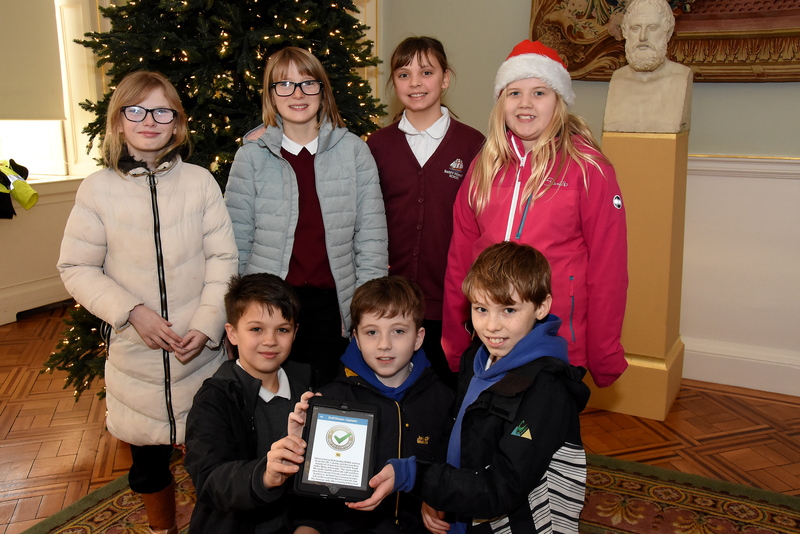 When young people create their own interactive walking trail apps they gain a sense of ownership, which leads to appreciation and sustainability of tourism destinations, town centres and attractions. Young people can also put an InApp purchase price on their treasure trails and raise money for charity. 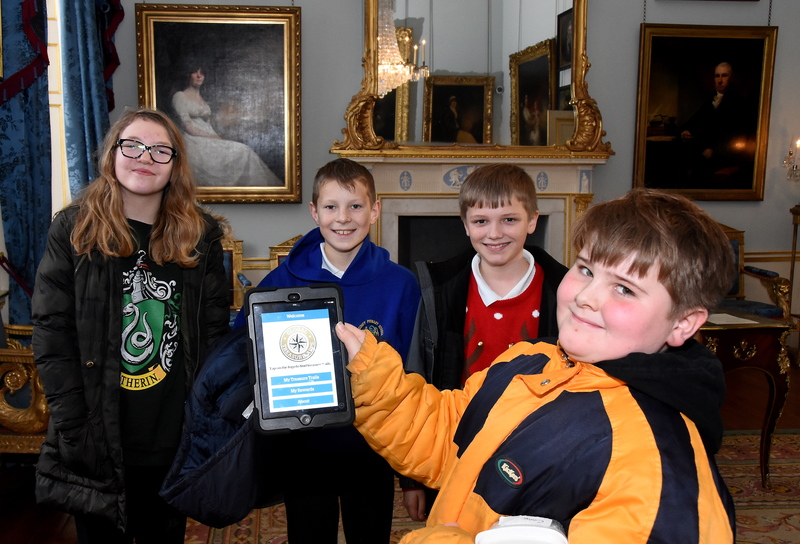 * Please note: the children will need iPads or smartphones to access the treasure trails in the app. E.g. 1 x 1 three-part Treasure Trail Creation Workshop with staff and pupils @ £1,400.